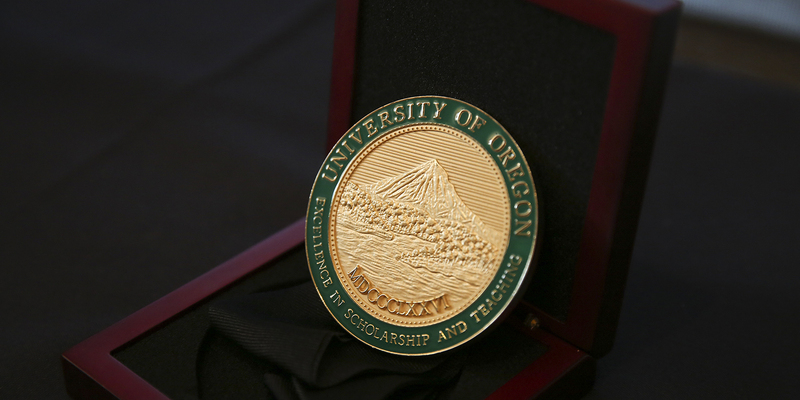 The University of Oregon recognizes and highlights the work of its faculty members through awards and honors for the excellence and distinction of their work. Annual awards are presented across the array of faculty endeavors that are essential to the mission. The Office of the Provost administers the Distinguished Teaching Awards, the Williams Fund, and the Fund for Faculty Excellence. Other university honors are listed below for reference. As the UO's highest teaching honor, the distinguished teaching awards are bestowed on a select group of faculty members each year for their excellence in teaching and pedagogy. Nominations come from students, faculty, and staff. 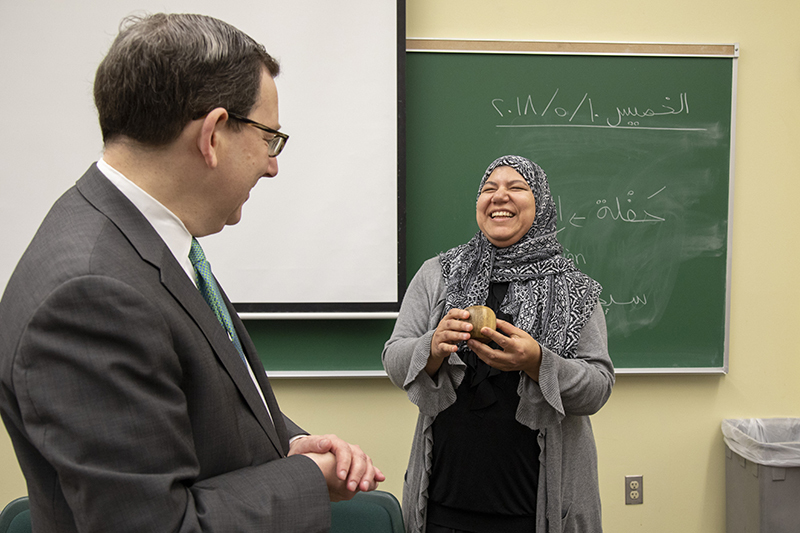 The awards recipients are announced in May, when the president and provost drop in to surprise unsuspecting faculty members in their classrooms. 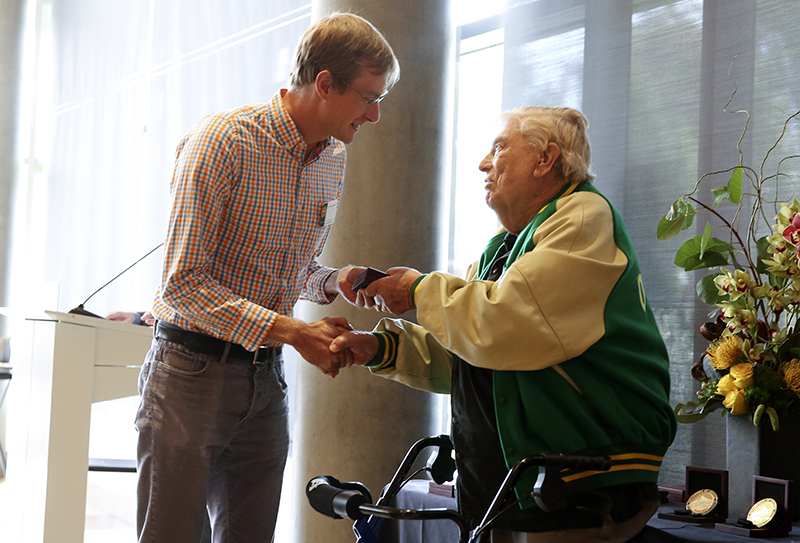 The Fund for Faculty Excellence awards are among the most prestigious honors bestowed on faculty at the University of Oregon. They are made possible by a generous gift from Lorry I. Lokey. Established in 2006, the Fund for Faculty Excellence is designed to support the university’s strategic commitment to improve academic quality by rewarding faculty members for their creative work in teaching, research, scholarship, and education. Designed to foster inovation, the Williams Fund provides financial support for initiatives that enhance the quality of the educational experience for undergraduate students at the UO. 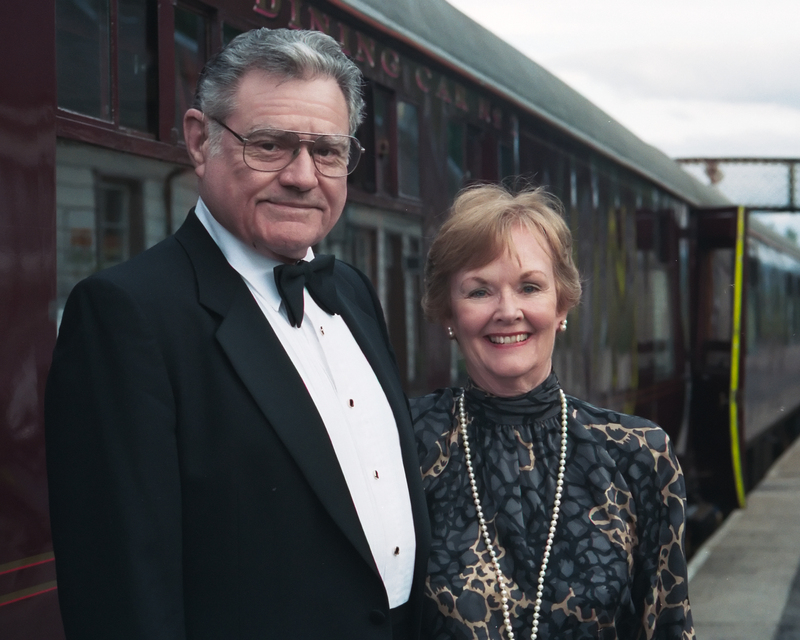 Tom and Carol Williams wanted to create a resource that could have a revolutionary effect on the way the university addresses undergraduate education.